Are you on our 5th Oil Change Free Program? If not, ask your service advisor how to get started. 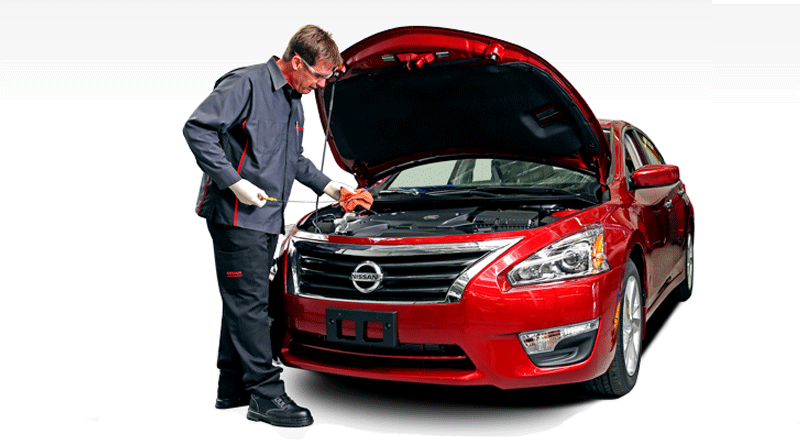 Every 5th oil change you have performed at Guelph Nissan is completely FREE!